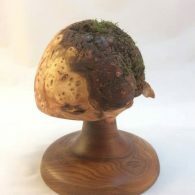 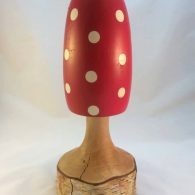 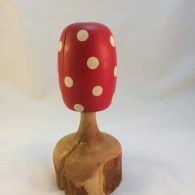 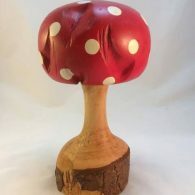 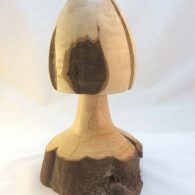 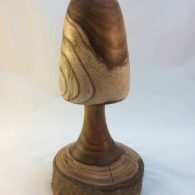 Keith Allardyce AKA Woodbee has been interested in the beauty of wood since a very young age. 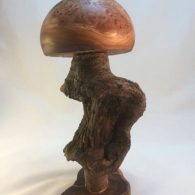 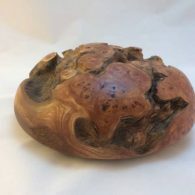 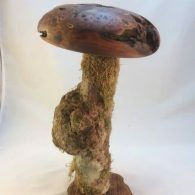 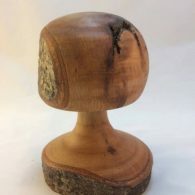 Since being inspired by the sculptor Keith Mellard in 2013, Woodbee has been creating unique woodturned pieces with a focus on retaining the natural state of the material where possible. 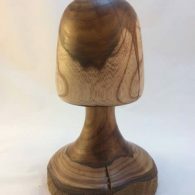 Woodbee finishes pieces with a combination of tung oil and beeswax. 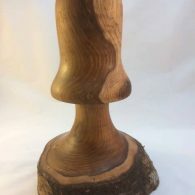 This unlocks and preserves the depth of the growing process of the wood but retains the natural movement of the wood wherever it's home ends up being. 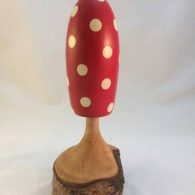 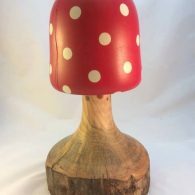 You can find these wonderful creations popping up at events across Aberdeenshire throughout the year, including at North East Open Studios with the Meldrum Makers.